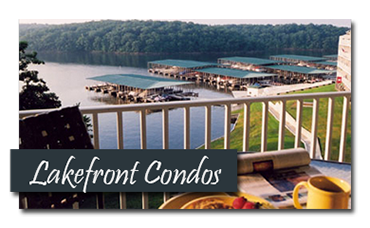 Buying a home at the Lake of the Ozarks is one of the largest investments you will ever make. 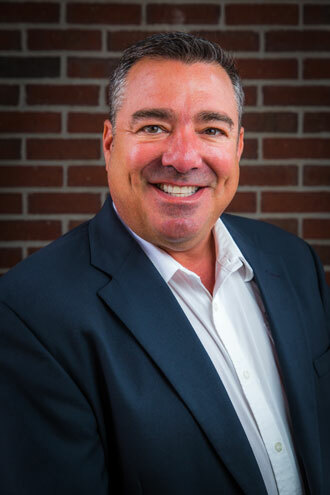 After determining your specific needs and desires, I will search for your dream luxury home or condominium at the Lake of the Ozarks by using the Multiple Listing Service as well as any other real estate property resources available. 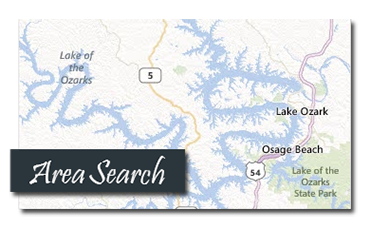 As your Realtor at the Lake of the Ozarks, I will represent your best interest in the home buying transaction. Many home buyers make the mistake of calling the agent on a real estate sign or the brochure of a listing of a property they are interested in. What they don't realize is that agent is representing the seller of the property. You need your interests protected when buying a home and a real estate agent that is working to get you the best deal possible for your purchase. Together, we will determine what to offer for the property, and then I will work to negotiate the offer and close the deal on your Lake of the Ozarks home. I am experienced in taking care of all real estate negotiations and contractual paperwork. 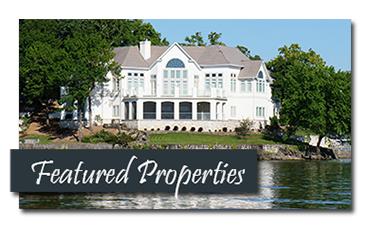 Very few Lake of the Ozarks Realtors can match my experience and expertise in luxury Lake homes and condominiums, and no Realtor will match the level of service that I offer to those interested in buying or selling a luxury Lake property.